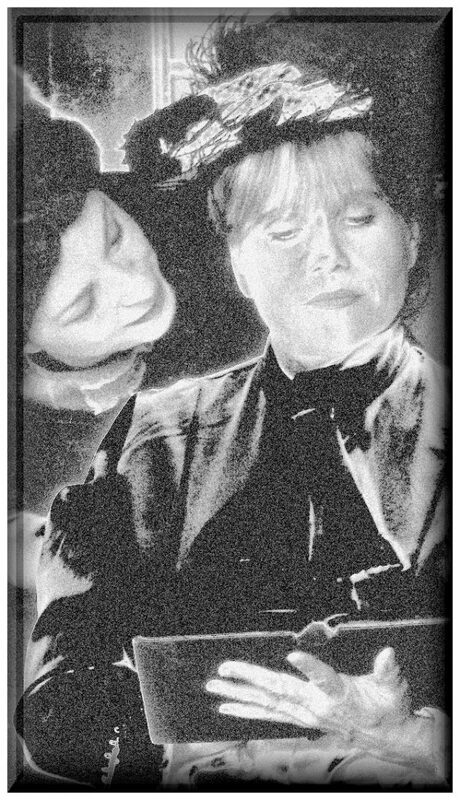 Cesear’s Forum is dedicated to presenting unconventional, new or lesser known plays that explore theory and technique to reveal aspects of the social, political, economic and ideological properties of daily life. 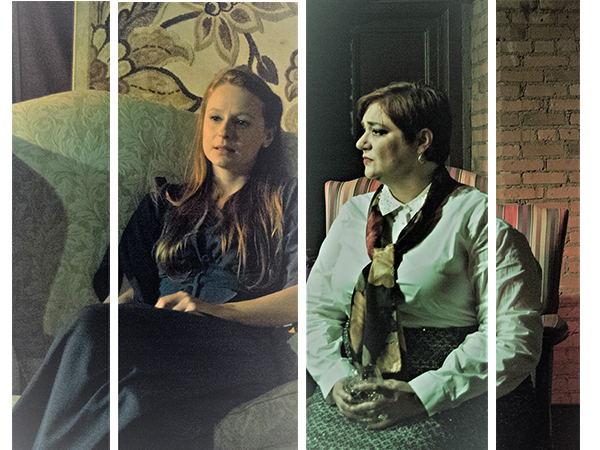 The company produces intermittently, on a project by project basis (unusual in Cleveland), currently, one play per year, rather than a traditional seasonal approach. 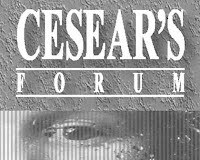 Want to support Cesear’s Forum? Join us on March 24th for our Ten Pins Party! Continuing to evolve a distinctive body of regional work, the company serves the artistic community by employing resident actors, mentoring emerging artists and creating opportunities that strengthen the city’s cultural landscape via work interested in the important subjects of our time and the motivation of individuals. Currently in abeyance until the fall of 2019, our most recent work, PLATH & ORION, comprised two one-act plays: Lanford Wilson’s THE GREAT NEBULA IN ORION and Greg Cesear’s PLATH, SEXTON AND THE ART OF CONFESSION. 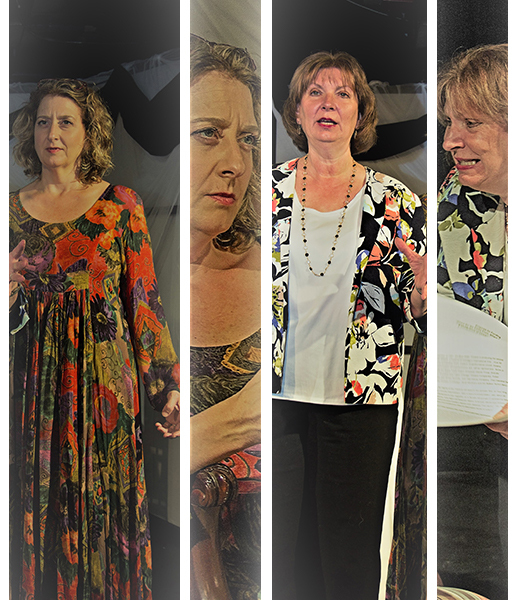 The plays, short-form confessionals, are companion pieces designed for audiences to focus on and identify with the character-driven narratives that delve into the hearts and minds of the two women at each of their centers. In both, the women address their thoughts and comments directly to the audience, as well as to each other. Intimate, minimalist, professional and distinctly non-commercial, the company operates from a truly non-profit perspective.